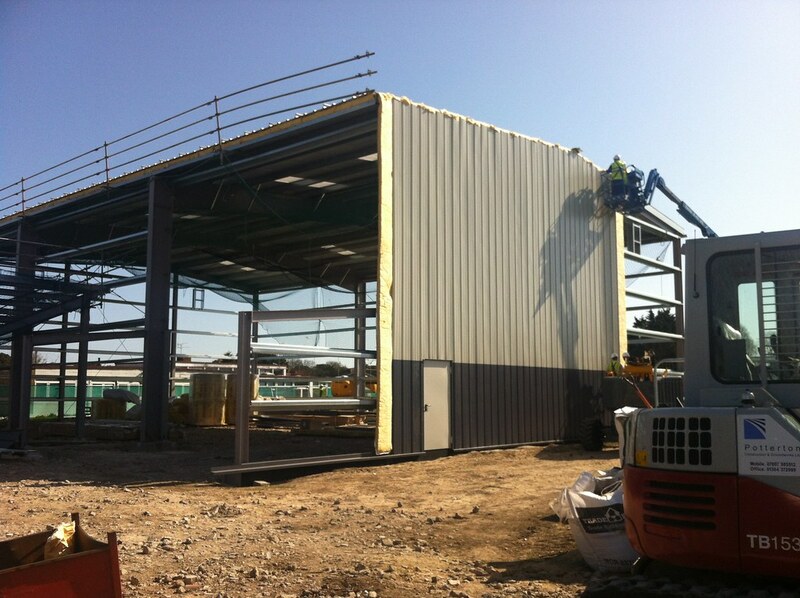 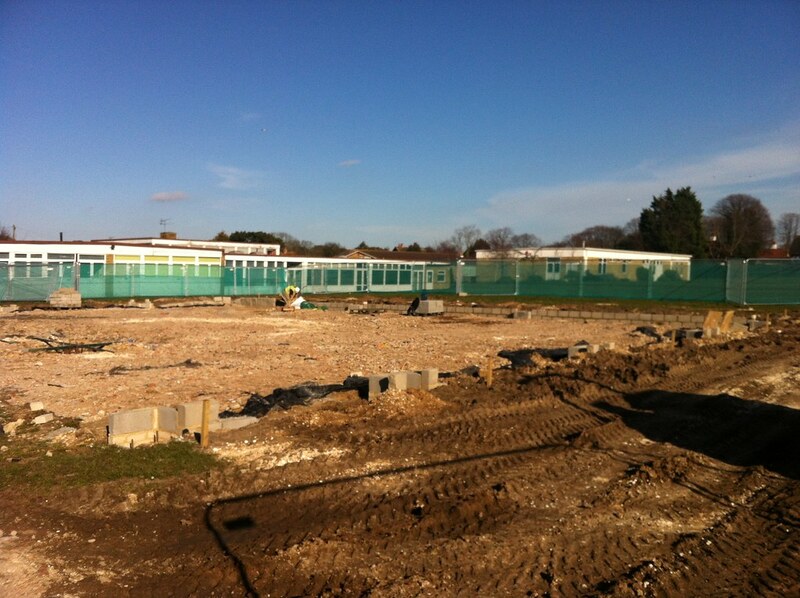 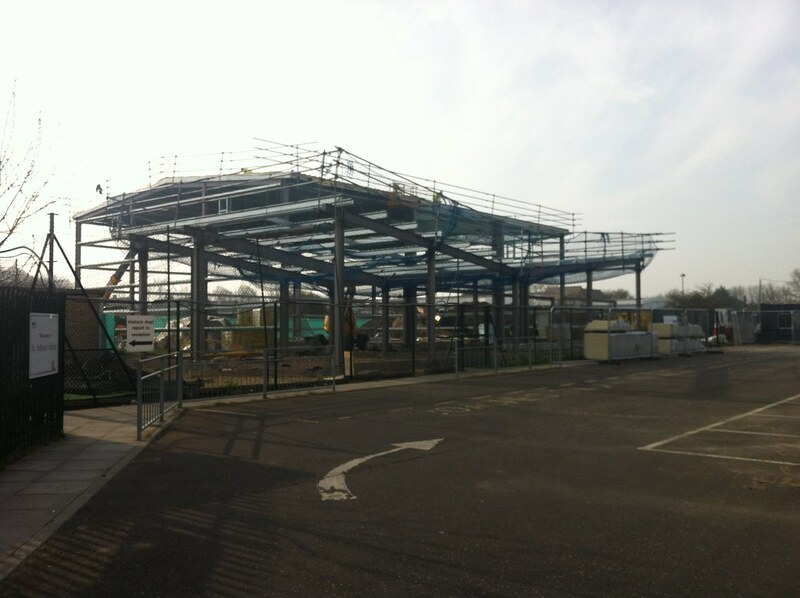 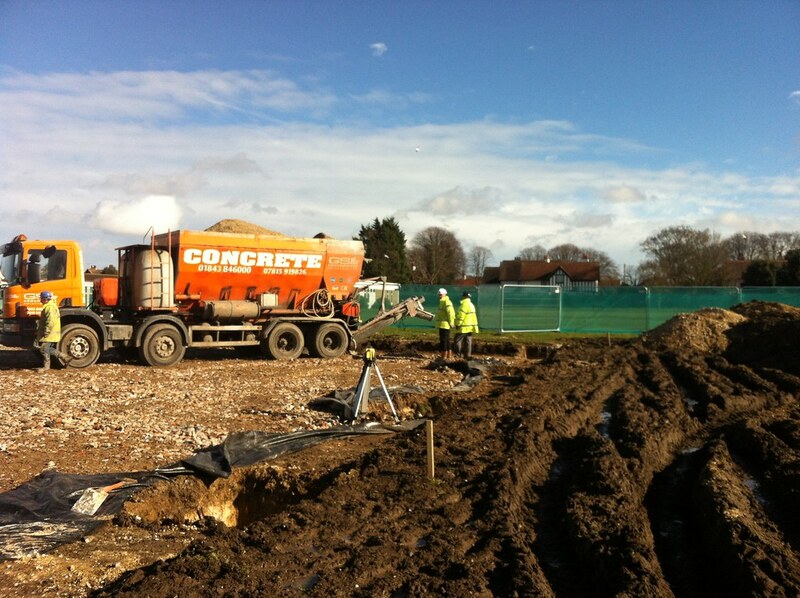 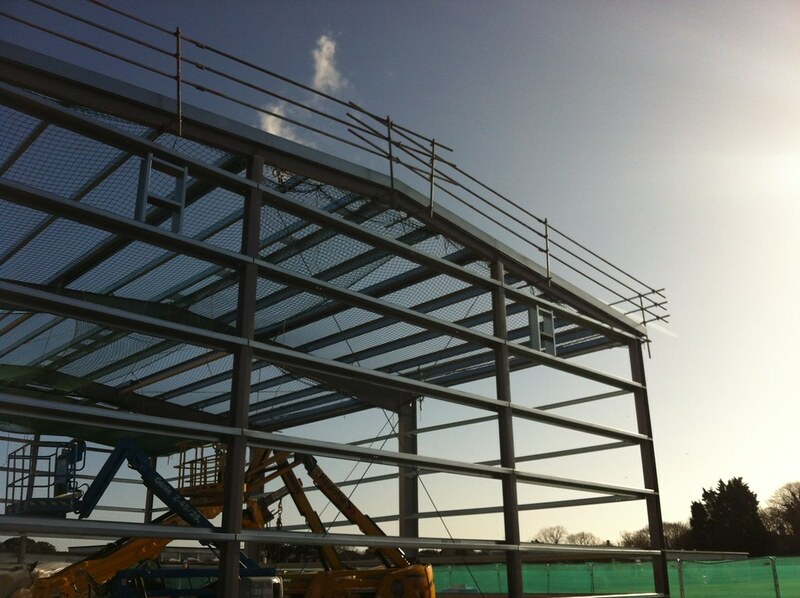 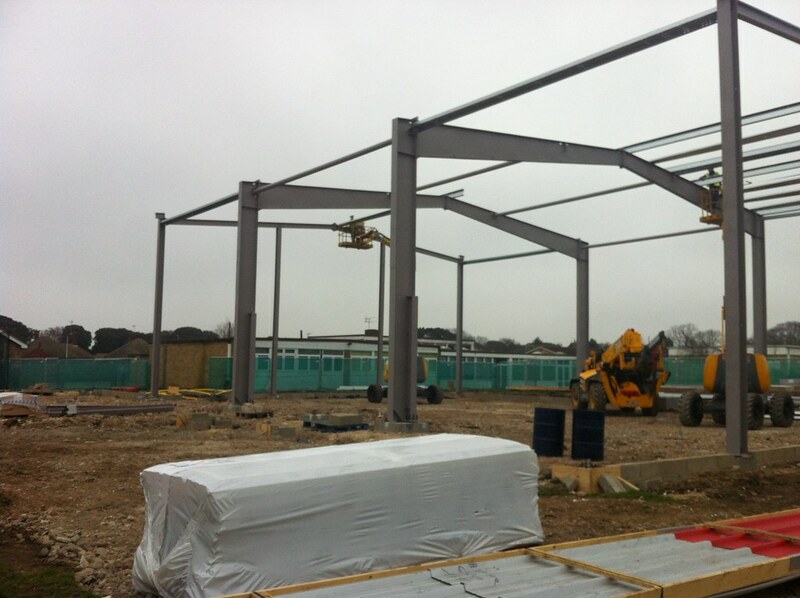 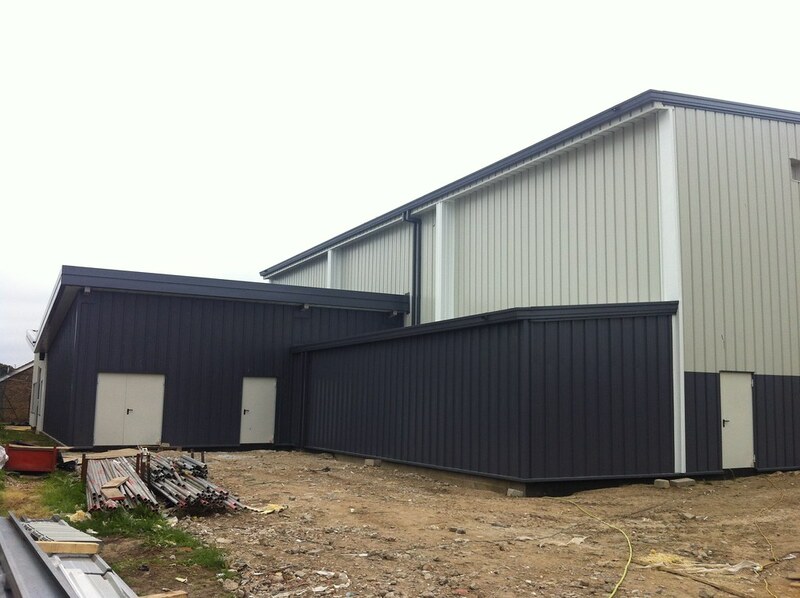 The new Sports Hall at St Anthony’s School in Margate is on track to be up and running in the new school year. 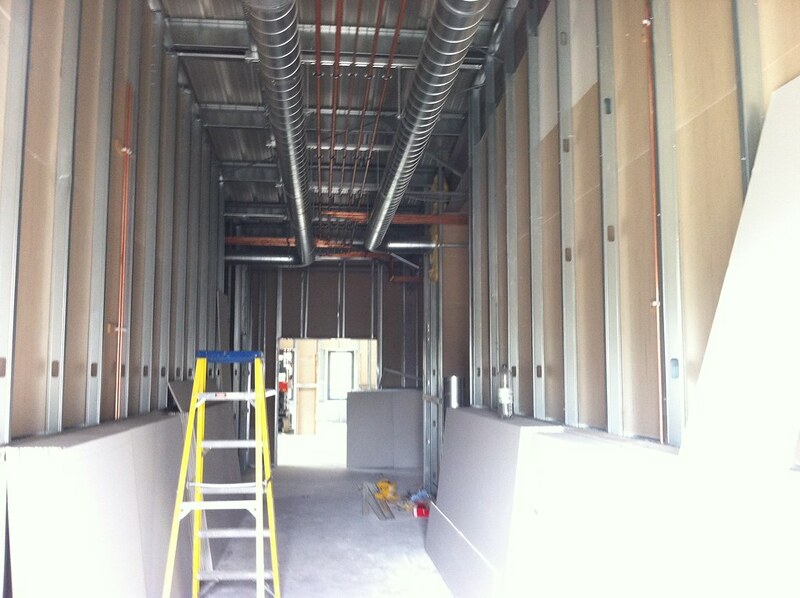 First fix of the services is well underway and the rooms are taking shape. 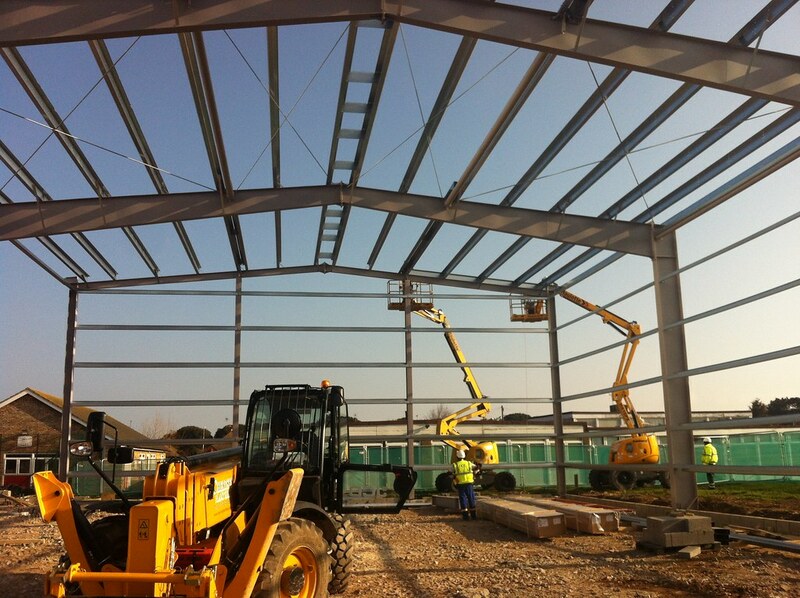 Thanks to our trusted group of sub contractors and suppliers, the work is going smoothly and on schedule.